Lenovo Z50-70 15.6"Best Value Core i7 Laptop Intel 4510U 8GB RAM 1 TB+8GB SSD. Lenovo Z50 has all those amazing features which makes it an all-rounder laptop. This slim and light laptop with wide full HD display, immersive graphics and Dolby Home Theatre audio gives you a complete multimedia experience. 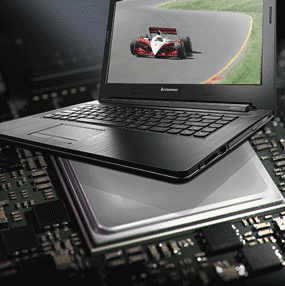 Powered by 4th generation Intel processor it gives you high performance with more productivity. Lenovo Z50-70 comes equipped with 4th Generation Intel Core Processor. This powerful Core i7 processor improves your speed in multitasking and also features power reduction and battery jump. It increases your CPUs performance up to 15%. 4GB of fast DDR3L memory is also added to give you more speed and more space to store your files. Optimized to work with Windows 8.1 it gives you great working and entertainment experience. 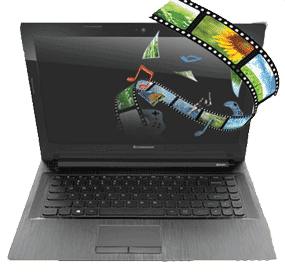 Enjoying your multimedia without good resolution is impossible. This amazing laptop features 15.6 HD display. Its 1920 x 1080 display enables you to enjoy life like pictures and you can watch your favourite movies in high quality. 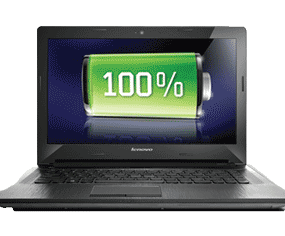 Take most out of your laptop with Lenovo Z50-70 long lasting battery. It gives you up to four hours of productivity before it needs to be recharged. Take your Lenovo Z50-70 on the move with you without worrying about its battery recharging. Now you can enjoy cinematic surround sound at your home. Lenovo Z50 is features Dolby Home Theatre v4 which delivers you great cinematic surround sound through built in speakers with more clarity and deeper bass. Lenovo Z50-70 comes with dual option of wireless connectivity. Connect to internet using its built-in 802.11 a/c or 802.11 b/g/n Wi-Fi adapter. Or you can also connect to multiple devices using Bluetooth 4.0. 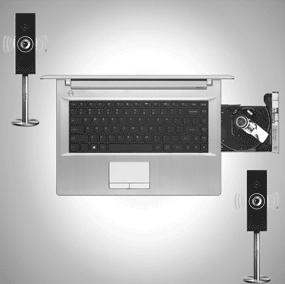 Your file sharing becomes easy with the help of Bluetooth. Its HD webcam enables you to enjoy your video chats in good quality. With the built in 720 resolution you can take pictures which will look good even on HDTV. It features enhanced low light capabilities through which you can take bright pictures whatever the lighting conditions are. Lenovo Z50-70 has 1x USB 3.0 and 2x USB 2.0 ports. USB 3.0 lets you transfer your data with ten times faster rates t5han USB 2.0. Other connectivity options include Audio Combo Jack (headphone and mic) and 2-in-1 (SD/MMC) card reader. HDMI out port enables you to connect your laptop to AV devices like HDTV and projectors to enjoy your media on large screen.